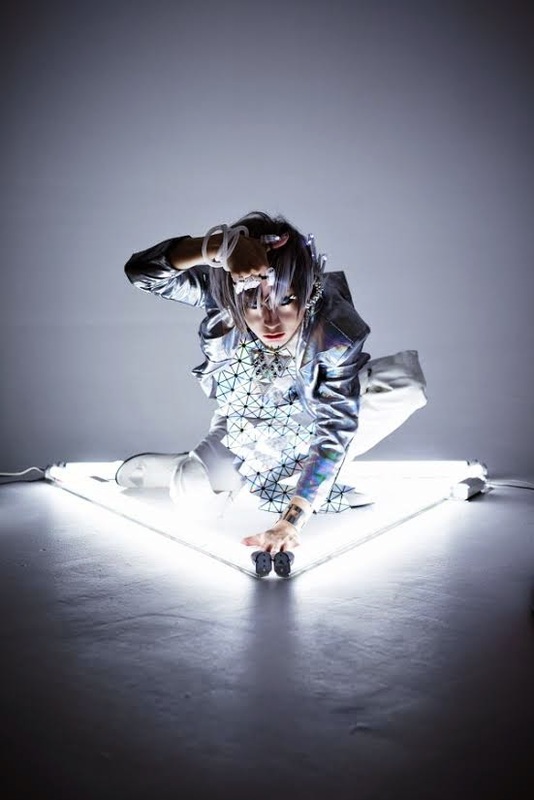 WING WORKS - New Single Announced | VKH Press – J-Rock & Visual Kei Coverage Worldwide! WING WORKS has announced the wonderful news that they will be releasing a new single! The new single is titled RAVVE OF MY TRINITY and is set to be released on May 27th, 2015. This new single will come in two types, Limited Edition and Regular Edition. Limited Edition will cost 1890yen and includes a CD featuring two songs and a DVD featuring a long documentary of their concert in Paris held on February 7, 2015. Regular Edition will cost 1480yen and is CD only, featuring a total of three songs.